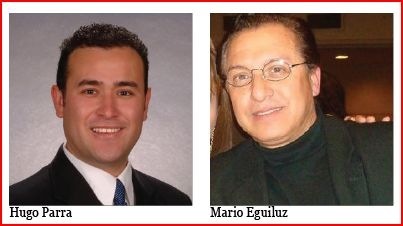 Two candidates are vying for the Comerciantes Unidos (Stockton Based Merchant Group) Presidency. 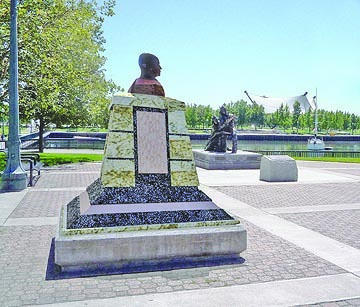 A computer-generated view of the bust in place at the McLeod Plaza. 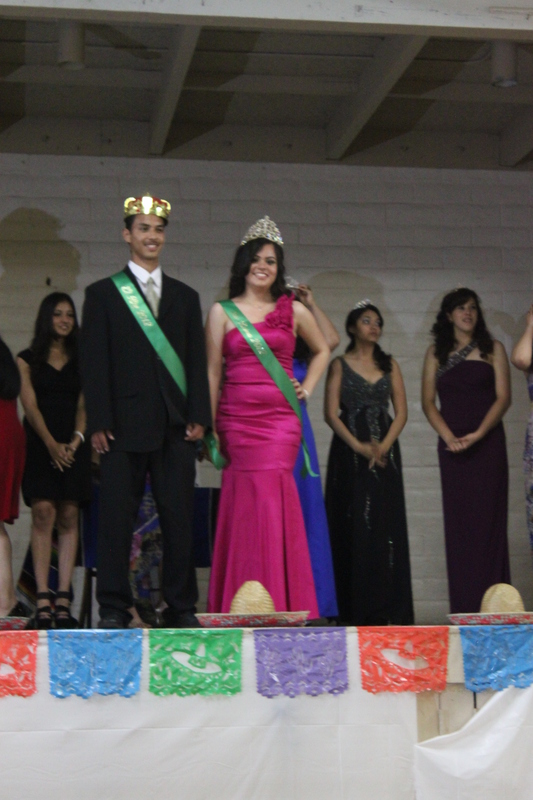 From Thursday, September 30, 2010 —and for many years thereafter— Stocktonians will have a chance to learn a bit more about Mexico’s history. 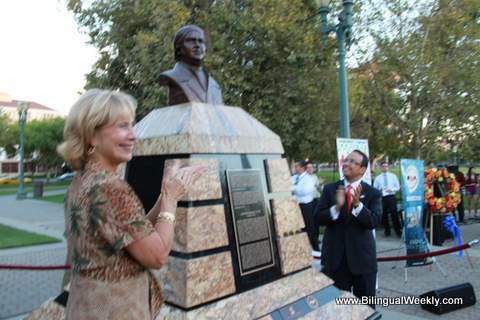 At 5 p.m. that day, Stockton authorities, Mexican officials, community leaders and Mexicans residing in the city will gather to unveil the bust of José María Morelos y Pavón as a permanent monument at downtown Stockton’s McLeod Plaza. 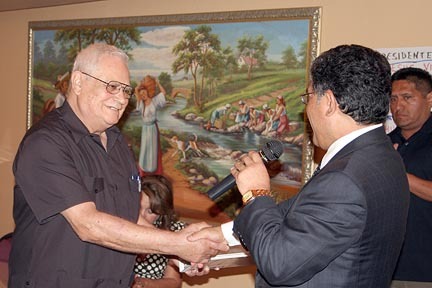 Morelos was a Catholic priest and revolutionary rebel leader who led the Mexican War for Independence movement, assuming its leadership after the execution of Miguel Hidalgo y Costilla in 1811. He was later captured by the Spanish colonial authorities and executed in 1815. 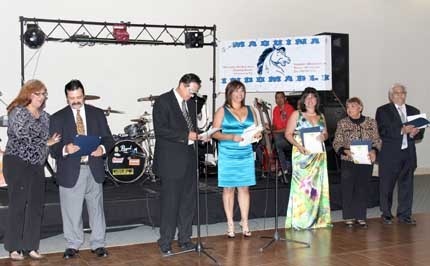 Donated by the Mexican Government as part of that country’s Bicentennial celebrations, Stockton Spanish Speaking merchants’ association Comerciantes Unidos, took upon itself to secure the site and raise the funds to make it happen. The bust will be the third monument to populate the plaza —along the Fallen Firefighter Memorial and the statue to The Bracero.